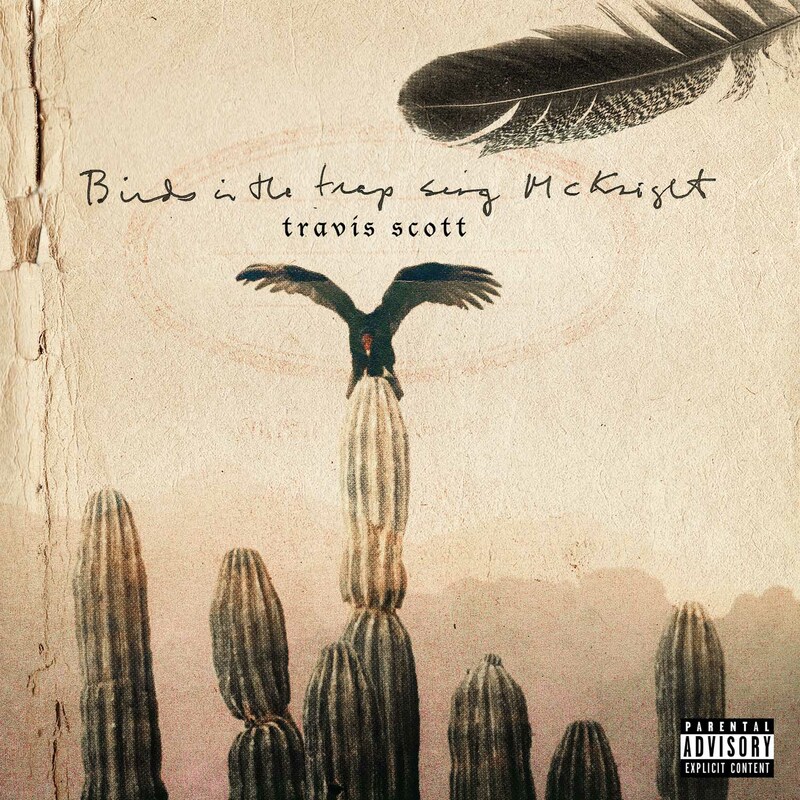 Fans have been eagerly waiting for Travis Scott’s new album Birds in the Trap Sing McKnight ever since it was announced. Travis Scott has been saying it’s coming “anytime soon” for several weeks now, with no sign of a release date. On Tuesday night in NYC, Travis was performing a show at the Ford Amphitheatre in Coney Island where he decided to announce the release date of his highly anticipated album. Birds In The Trap Sing McKnight will be dropping on August 5th. The album will be released via Apple Music.